An essential for anyone who is giving a presentation, keynote or even those wanting to improve their communication. 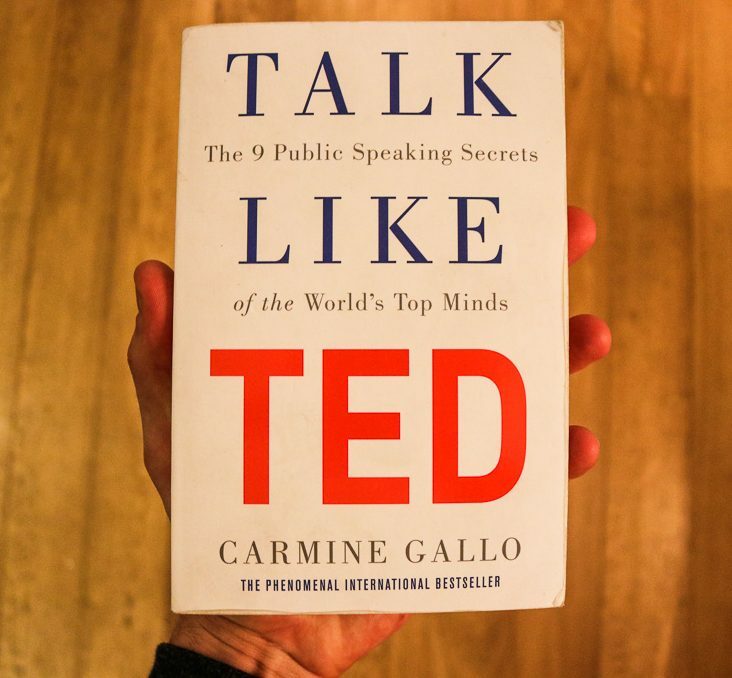 Carmine Gallo uses examples of many different TED talks to show how those with the greatest success, have presented and how you can apply these tools yourself. 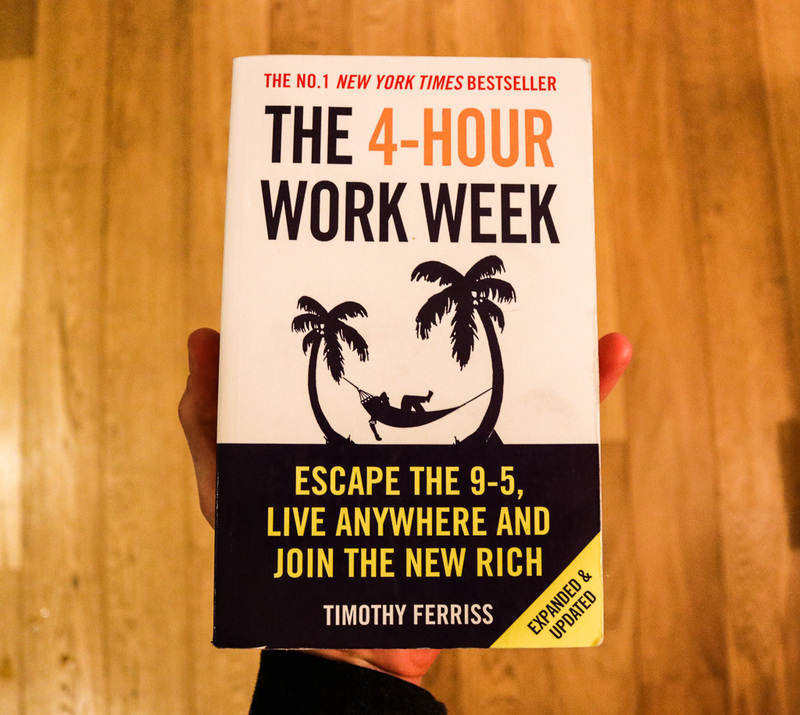 The title may seem a little ambitious, but thats Tim Ferriss. This book is for those who are looking to develop themselves in and out of the work place. Giving techniques and ways of thinking to create a streamlined day to day work life, opening up more time to do the things you love. Quite simply, changed my life. From interacting with everyone around me, increasing my own self-awareness, reducing stress, improving relationships, becoming happier. This book fundamentally did it all. 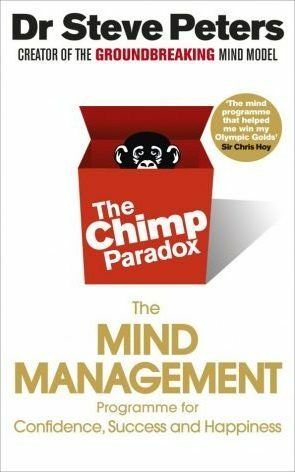 Dr Steve Peters allows the reader to digest psychological terminology and processes into simple understanding through the characterisation of the ‘Chimp’, ‘Human’ and ‘Computer’ along with many more interesting segments. A globally renown book that has stood the test of time. This book will open up your ability to allow more people into your world and your way of thinking. 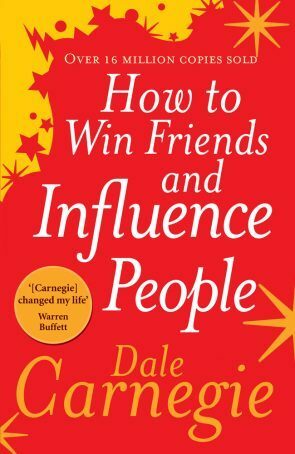 Whether that be in your own personal life, in business or with the everyday person you bump into in the street, it will give you way in which to interact people to fundamentally increase your network and see results that you want. Looking into the success and sustained success of the GB Olympic and Paralympic teams. From the swimming, cycling squads, to the Brownlee brothers and Anthony Joshua and many more. 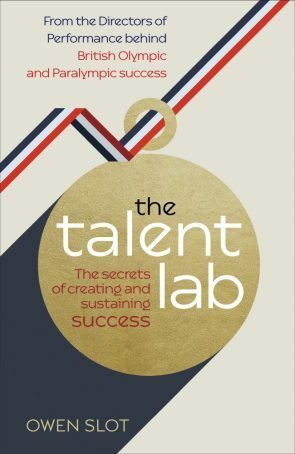 The insight into the stories, both from individual athletes, coaches and teams on how to identify talent, nurture it and create excellence from it are incredible to read and transferable to many different aspects in life.